Where to Buy Pipron Fungicide, Pipron Liquid Concentrate Fungicide - 32 Oz - $394.95 for Sale with Fast Free Shipping! 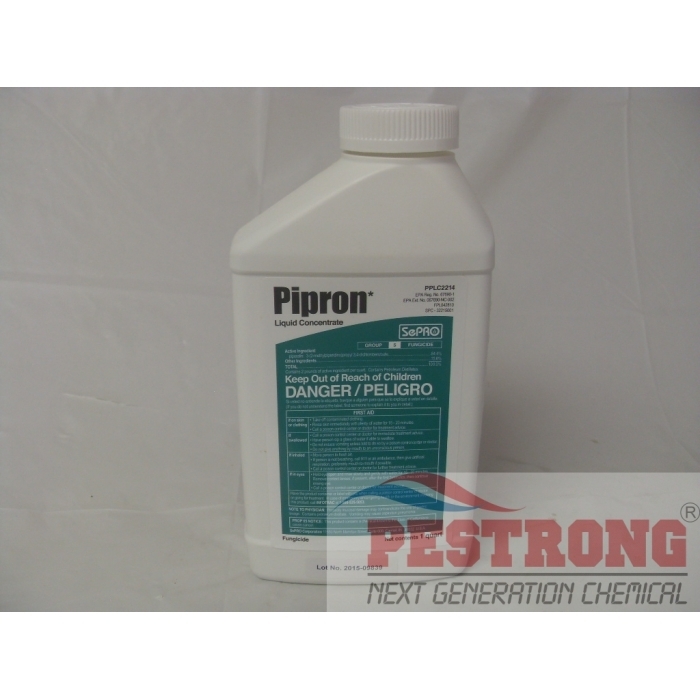 Pipron Liquid Concentrate Fungicide - 32 Oz provides control of powdery mildew on ornamentals. Pipron boasts a visible mildew kill the same day as it is used, but has no residual activity. Highly effective. Gets rid of mildew very quickly, almost instantly.